It was a bit chilly, with a whole lot of beautiful! The nice weather complemented very well with this beautiful family and superb location. 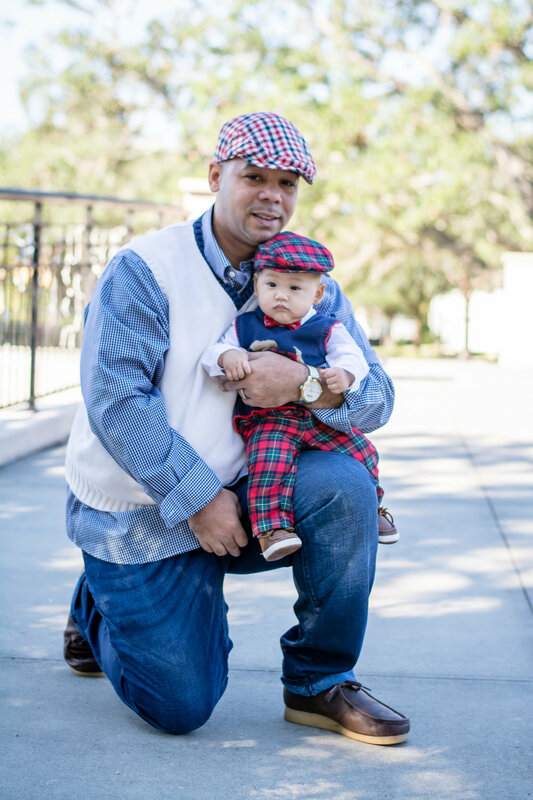 Family sessions are always fun for me. I get to meet many cute families from all kinds of different places and I feel so blessed for each and every one of them. 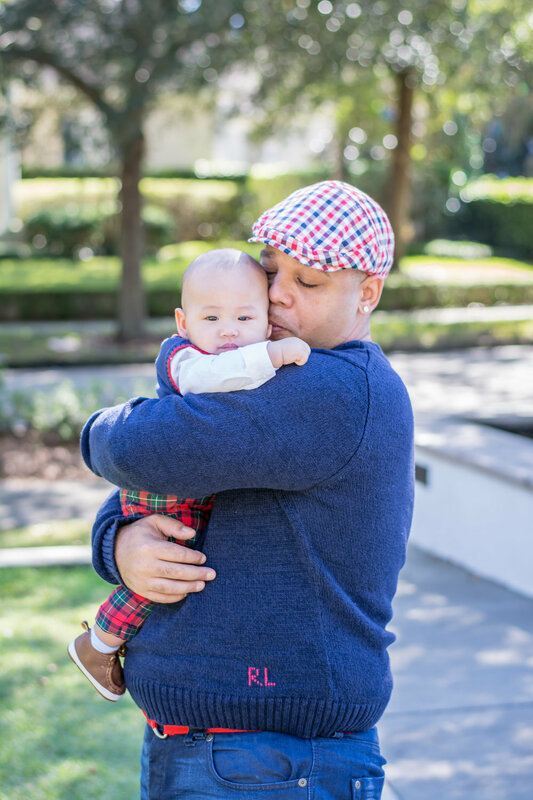 During the holidays, and all year round, family sessions become like my new best friend...every. single. time! For Orlando locals, there's actually a spot within Baldwin Park, which they like to call "Million Dollar Houses". And indeed, they are. 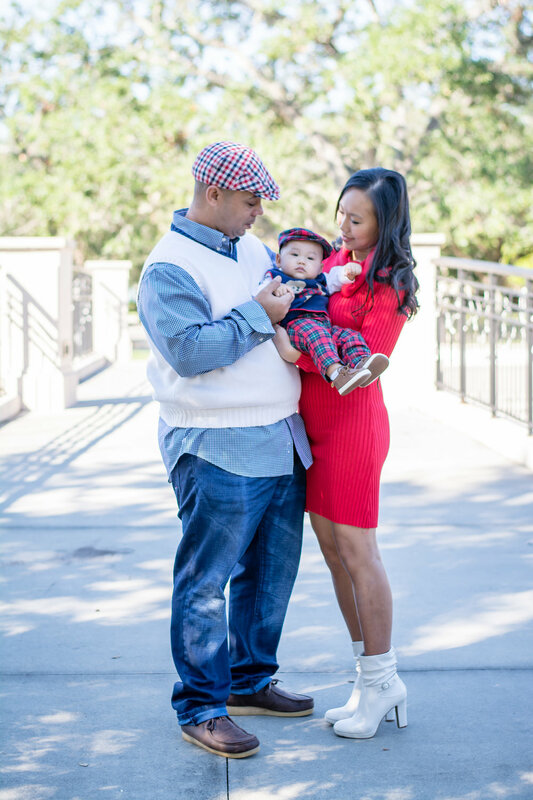 This is the area where this family session took place. Around the bridge, by the million dollar houses! Sounds fascinating, doesn't it? This gorgeous baby, is celebrating his First Christmas! 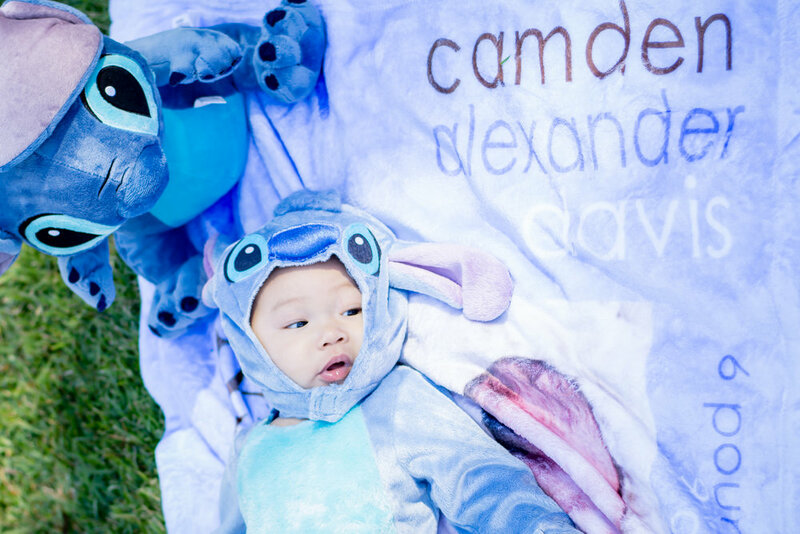 He even got lucky enough to be photographed in his cute Stitch costume that he used this past Halloween. So for this family, it was about capturing 'firsts', with plenty of smiles and lots of emotion! 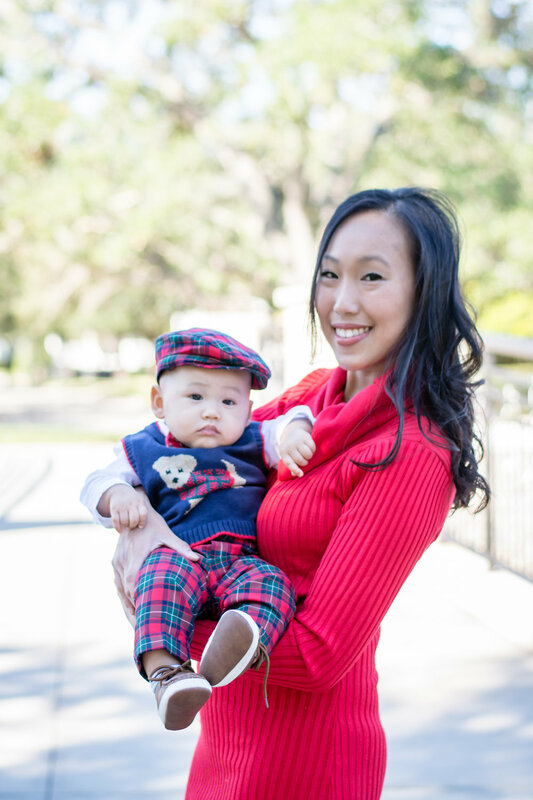 For your Holiday Mini Session, contact me by clicking here.